HID light manufactures, most indoor gardening distributors, and the majority of hydroponic retailers may not want to admit it, but horticultural lighting is taking a new direction. 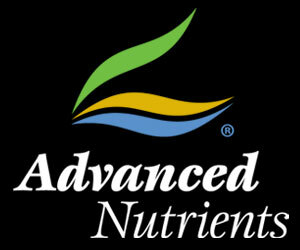 A few manufacturers are already embracing this new direction and producing some outstanding, innovative products. 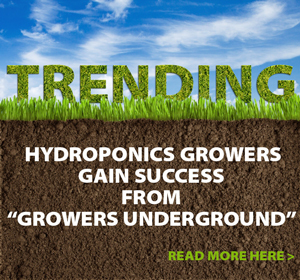 Being a hydroponic grower means more than mastering the art of horticulture. It almost always means knowing your way around a toolbox to construct the ideal environment for your crop. Here are some tools every grower should have handy. Ever want to know what exactly is happening when you test the pH levels in your hydroponic garden? It’s not as complicated as you might think. 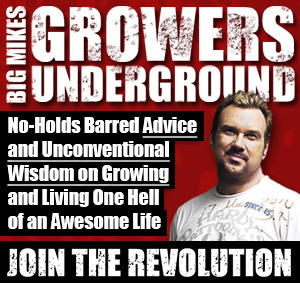 This new column will seek to explain the science that happens inside your grow room. Ready for a master class? For years growers have tried to maximize their yields while minimizing costs and consumption in order to make their gardens as efficient as possible. There are many contributing factors that make up a highly productive indoor garden but none are as important to understand as light energy.